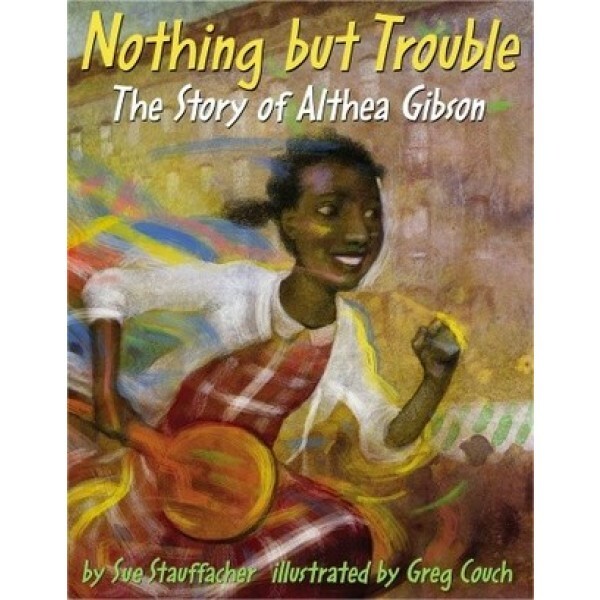 Althea is nothing but trouble! Everyone agrees: her mama, her daddy, her teacher, even the policeman. But when Buddy Walker, the play leader on Althea's street in Harlem, watches her play paddle tennis, he sees something more: pure possibility. 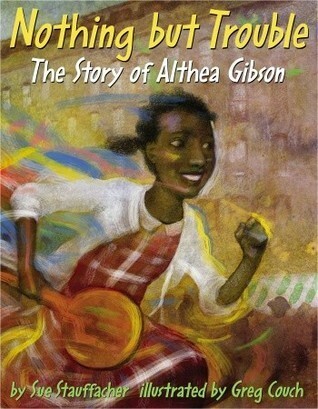 Buddy buys Althea her very own stringed tennis racket, and before long, she's on her way to becoming a great athlete--and to proving that she's more than just trouble.